Buying, no finding the perfect pair of jeans is close to impossible, there's either something wrong with the length, the colour, the fit... but I think I've actually found it! Remember when I wrote about wearing Dad Jeans earlier this year (here)? Well since then I've been looking for a pair of Mom Jeans, why you might ask? Because probably the first thing that comes to your mind when you think of them is an 80's Mom with bad style, post Christmas-Dinner-Food-Baby like looking tummy's and just fashion faux pas! 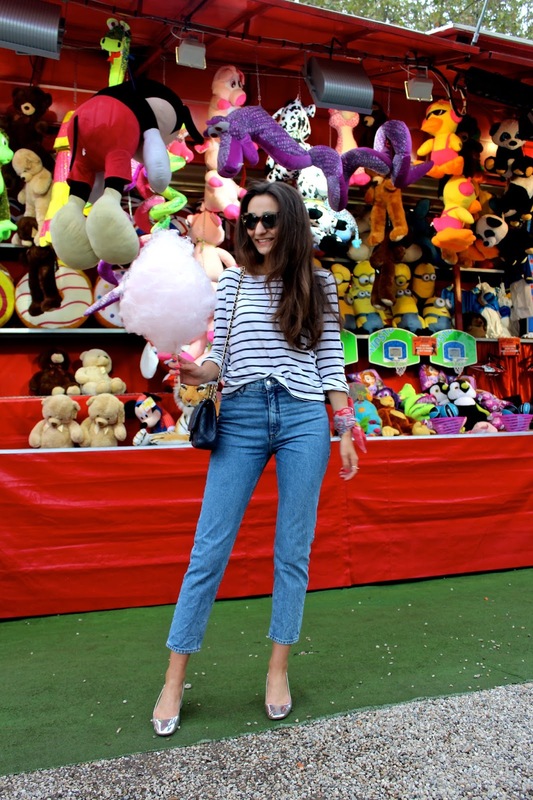 Well let me tell you that today, everything is possible in Fashion, even Mom Jeans! I know that you guys are probably all fashion pros and have (at least once) come upon a recent picture of someone wearing a pair of Mom Jeans actually looking very very cool. 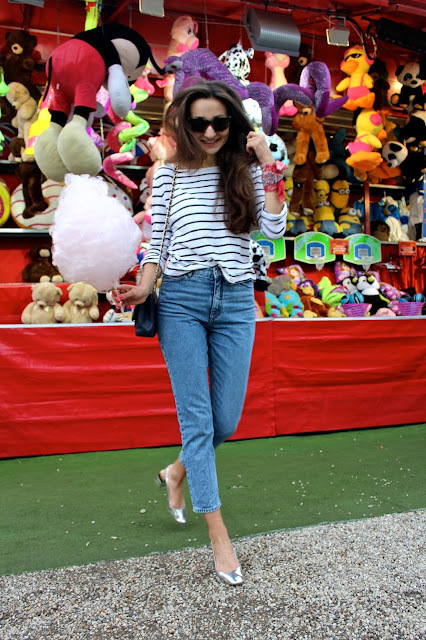 The reason for that is that since 2014 the Mom Jeans has had a huuuuge comeback, yet still hasn't made the actual break through to enchant everyone (like the Boyfriend Jeans has mastered it in the last couple of years!). 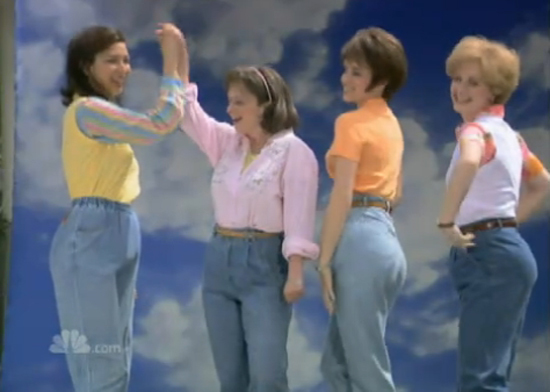 So now I've set myself a goal, I want to make the Mom Jeans acceptable! My Mom and I normally have pretty much the same opinion when it comes to fashion, but when it concerns Mom Jeans our opinions are worlds apart... I really don't understand why because these pants are really the perfect item to wear if you want to master that french je ne sais quoi with effortless elegance.